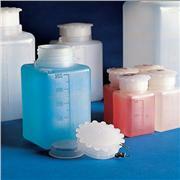 Useful in pouring powders or liquids into ground joint containers. 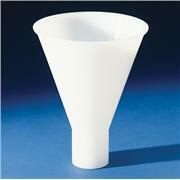 Available with standard taper or spherical inner joint. 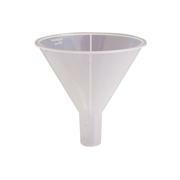 Funnels without joints listed under 7242. 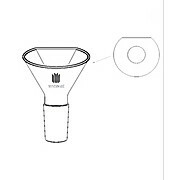 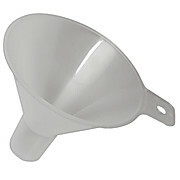 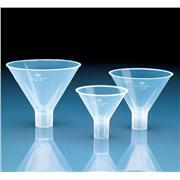 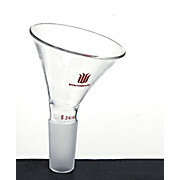 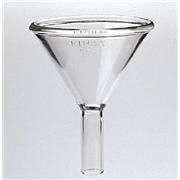 Powder funnel with standard taper joint and one flattened side for easy of use with multi-neck flasks. 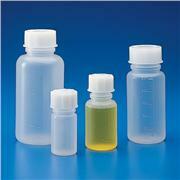 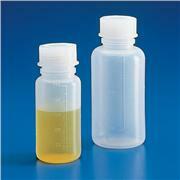 Used for pouring liquids or powders into multineck flasks. 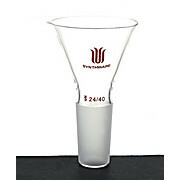 Available with standard taper joint. 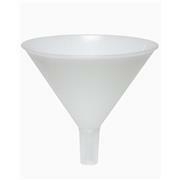 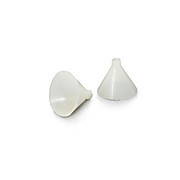 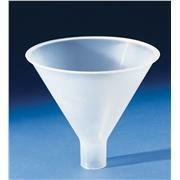 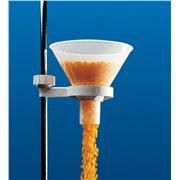 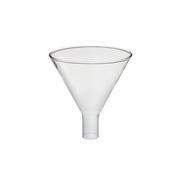 Heavy wall glass powder funnel. 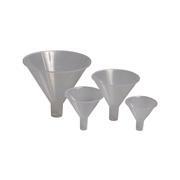 Angled to fit in multi-neck flasks and reactor heads. 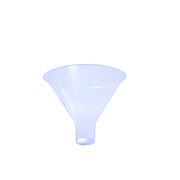 Standard taper inner bottom joint.